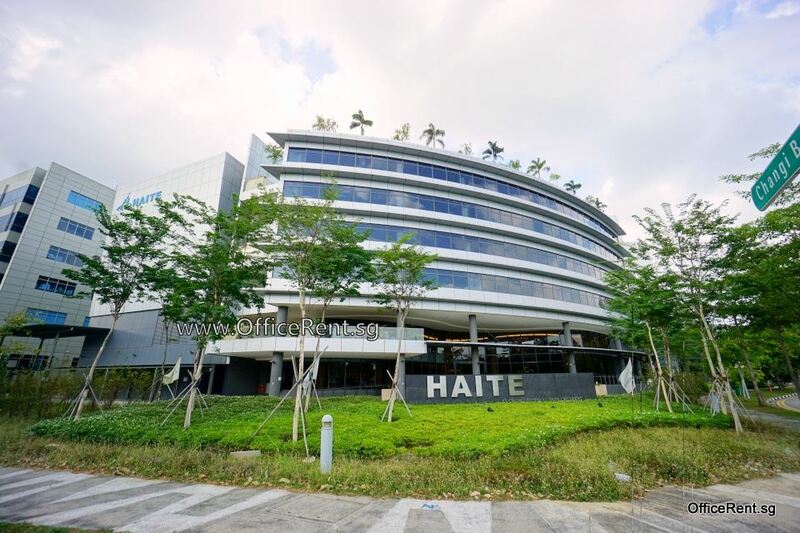 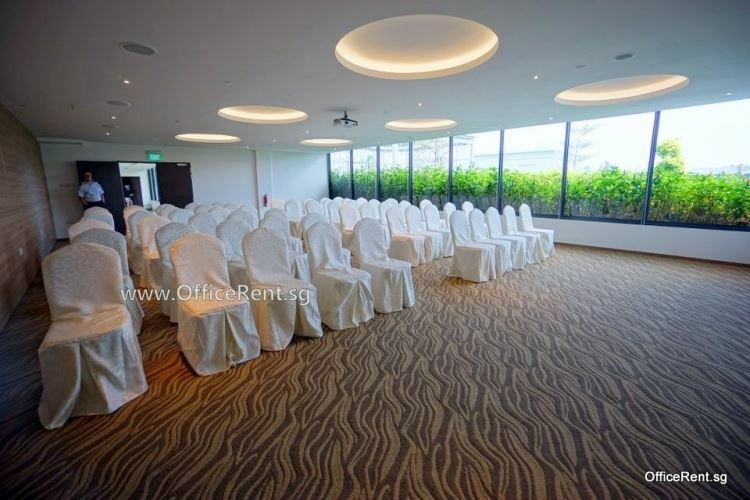 Haite Building at Changi Business Park is a 6-storey development with a rooftop garden. 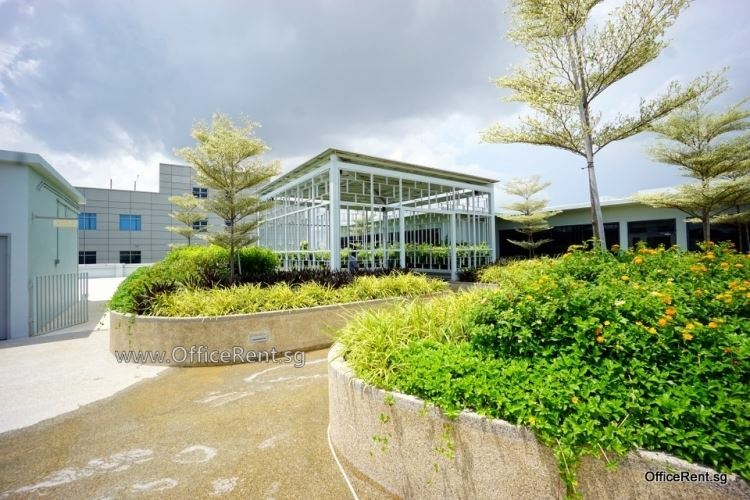 Completed in Jun 2015. Typical floor plate is approx. 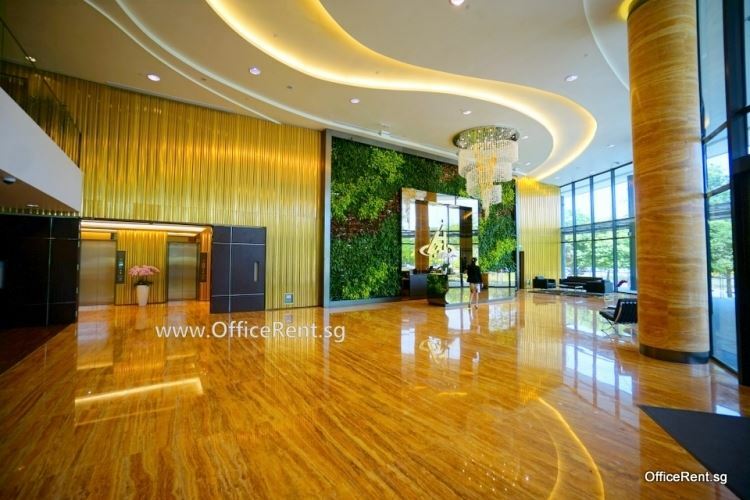 28,000 sf. 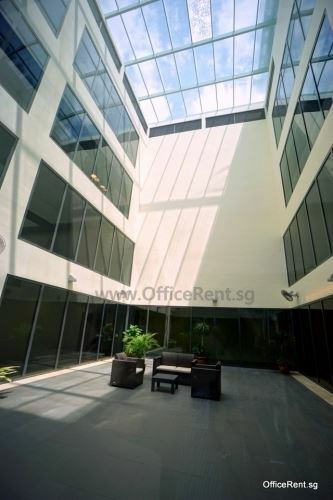 Near Expo MRT station. 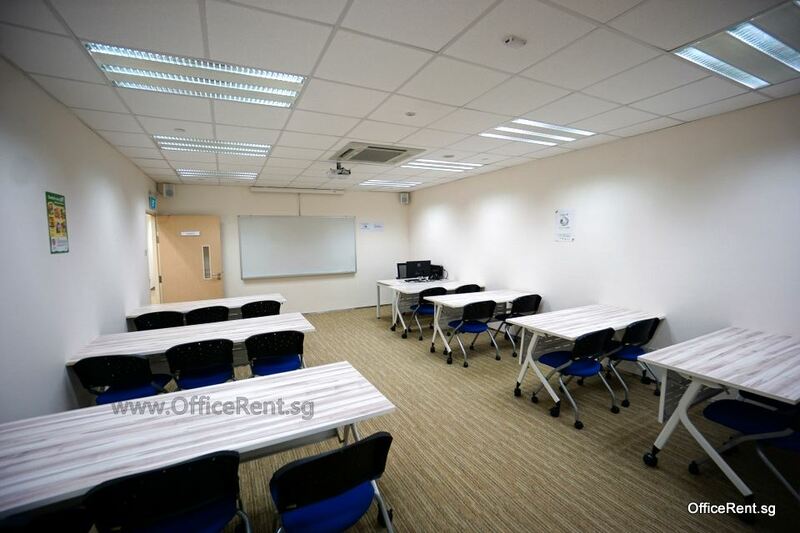 Units come with ceiling boards, central air-con and lightings. 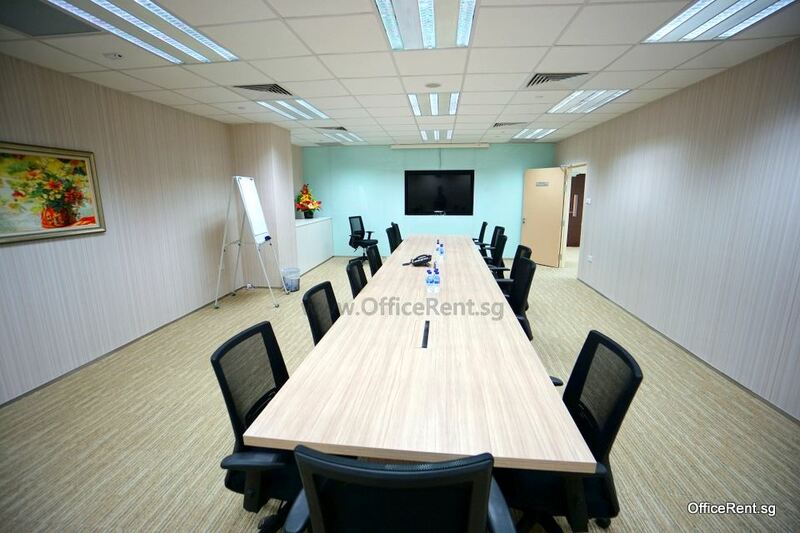 Sub-division to min. 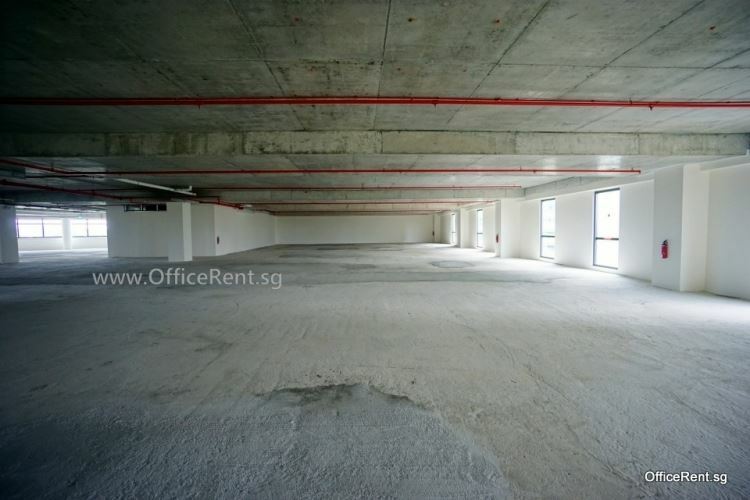 2,000+ sf possible. 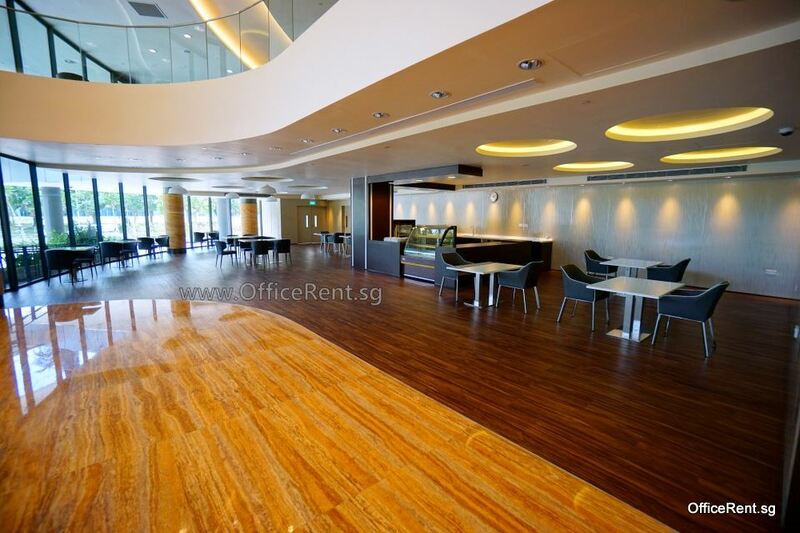 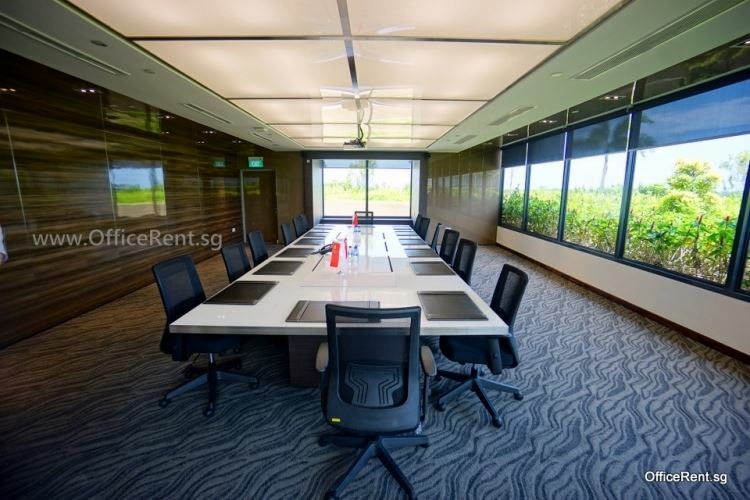 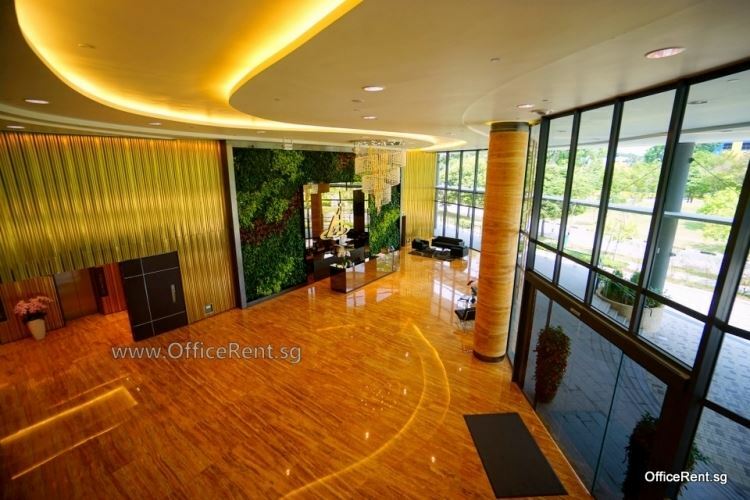 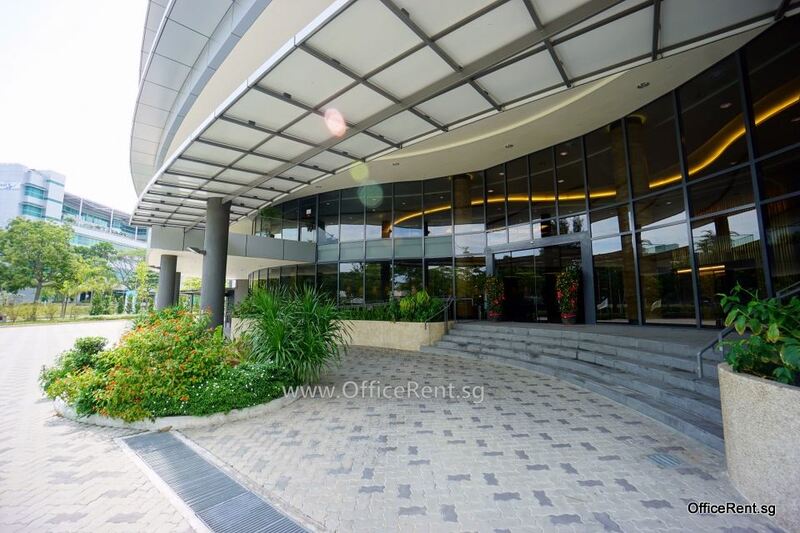 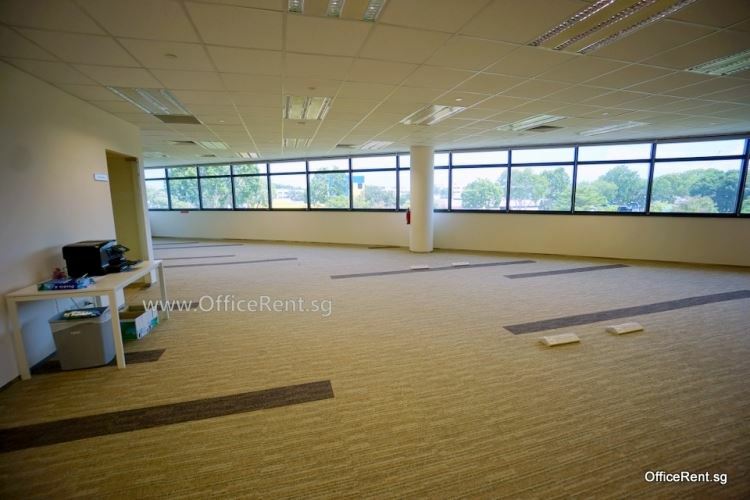 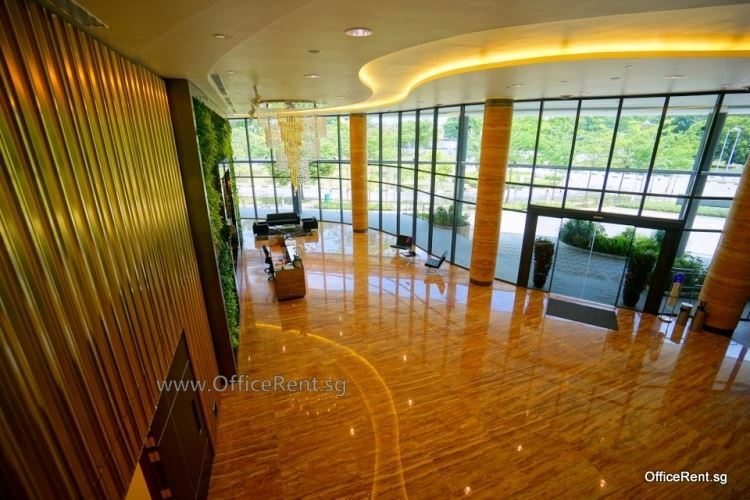 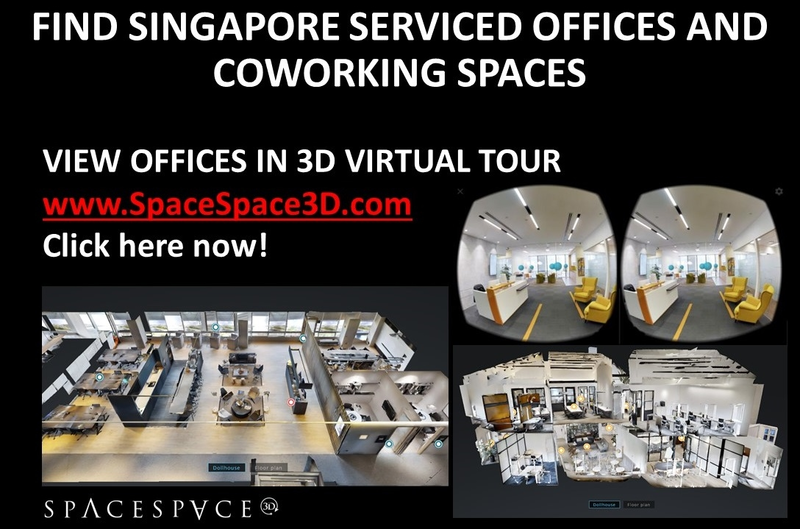 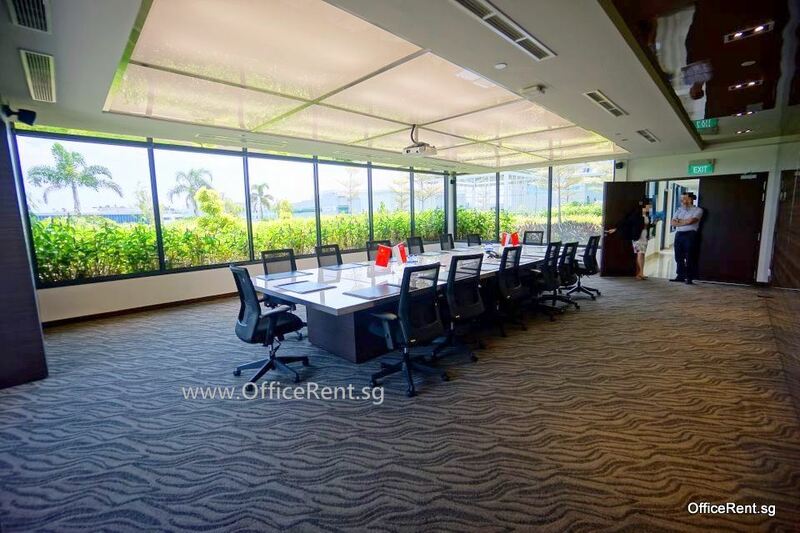 Looking to rent your new office space at Changi Business Park? Contact us now with your space requirements to receive a customised listing of business park options. Function room (up to 80 pax) with food catering/preparation area. 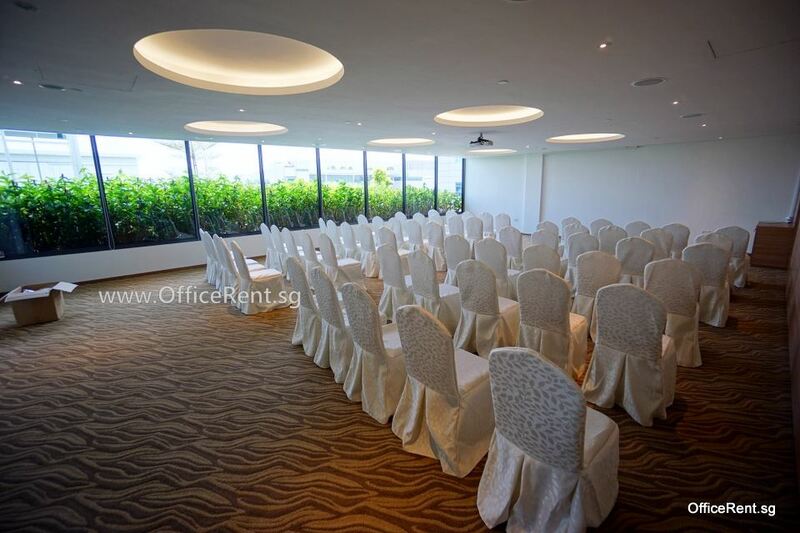 *Some of the above are in preliminary plans and to be finalized very soon. 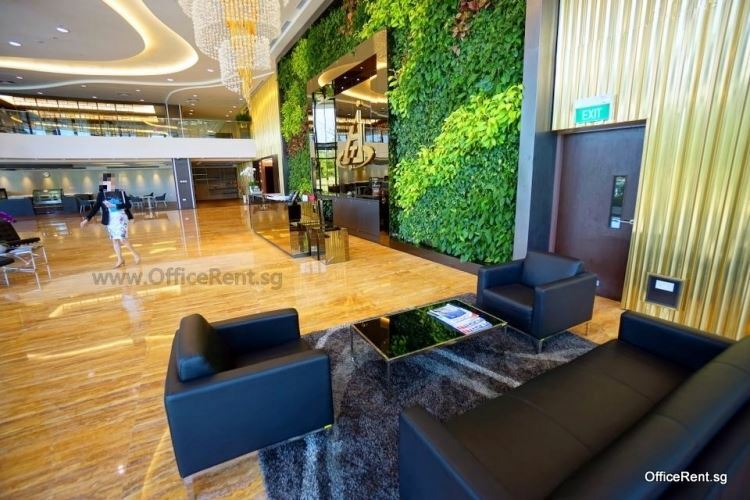 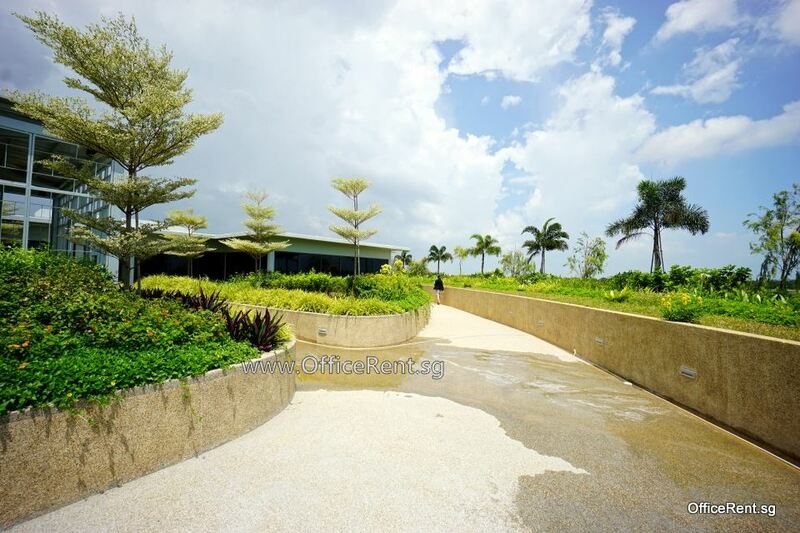 Nearby amenities include food courts, restaurants, cafes, supermarket, retail shops, banks, hotel/serviced residence and more within Changi Business Park i.e. Plaza 8, Changi City Point, UE Bizhub East malls and Singapore Expo.